Their high-end mattress is one of the first to combine latex and memory foam. 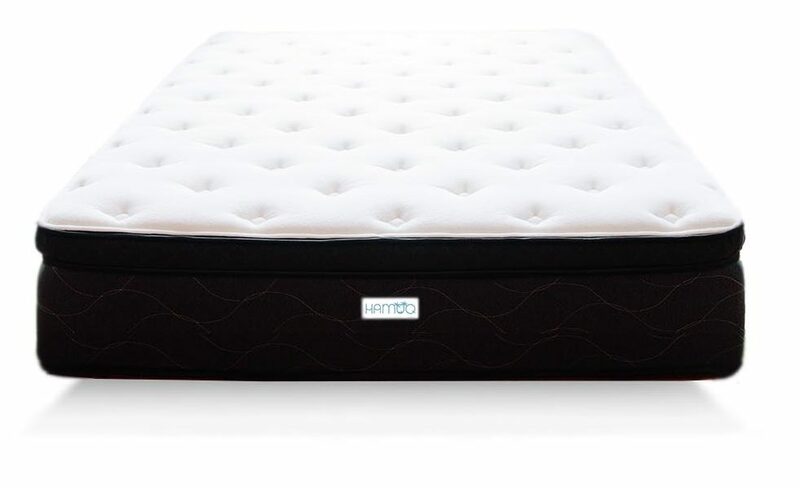 Ultimately, this provides that deep pressure relief memory foam has to offer while giving the amazing support of latex. Having a latex top, your mattress will last years beyond any other. This is seriously the premium, top shelf, of mattresses. I’ve never laid on a mattress that felt so comfy. It was so nice I can still close my eyes, and feel the gentle embrace as it hugged my body oh so gently. Sleeping on that mattress, I imagine, would be a dream come true. Their low-end mattress is still surprisingly a good mattress, but it’s nothing beyond basic. A simple open cell foam mattress, which is the same foam design as Caspers mattresses. This allows for more airflow throughout the entire mattress allowing you to sleep cooler and more comfortable. They use a fairly high-density foam for this as well, which bodes well for longevity. 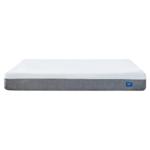 They use a specially formulated hybrid foam which is a great cross-over between a cool memory foam and supportive biofoam. 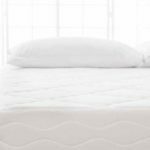 For those who still like coils, Hamuq has a great option with their hybrid mattress.